When life hands you lemons, buy some Maine lobster tails, or jumbo lump crab cakes…you get the idea! 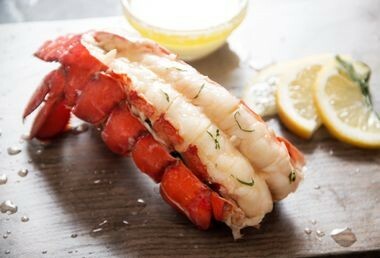 Rastelli Market offers the finest, most flavorful selection of crab and lobster online, with each treat from the sea being perfectly complemented by a fresh squeeze of lemon, drawn butter, sprinkle of salt, or whatever your taste buds crave. The only tough decision you’ll have to make is which seafood-lover’s delight to eat first. 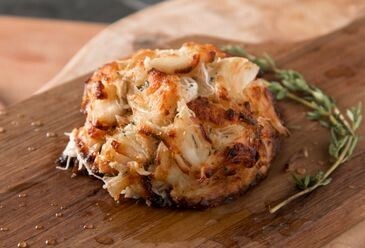 A personal favorite of ours with a light crisp from the grill, our jumbo lump crab cakes are handmade in the US from premium blue crab meat. Pair them with your favorite roll, or eat them just as they are with a fresh salad, parmesan-crusted asparagus, grilled watermelon, or whatever you’re craving!